Chief & Council congratulates Stobart Graduates! Many years ago, your parents tied your shoe laces, made your lunch, packed your school bag, and even did your hair. Many years ago, your teachers showed you how to write, taught you math, sciences, and how to play nice in the sand box. But throughout the last few years, that role has slowly changed. Tie your shoes, make your lunch and venture out into the world. Go read and write books, excel in math, venture into the vast expanse of the world and learn new things, meet new people, and experience new cultures. Show us the unyielding limit of your potential – because the world needs your energy, your talent, and your ideas. The world needs you! 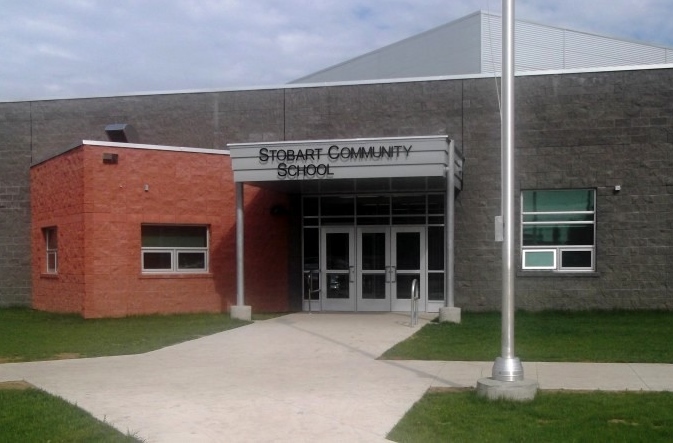 To all graduates from the Beardy’s & Okemasis First Nation at Stobart Community School, congratulations on your special day— it’s your turn.